Scurry here, scurry there. That seems to be my new pace during the work week, and especially on day 261 of Photo 365. What helps you slow down? 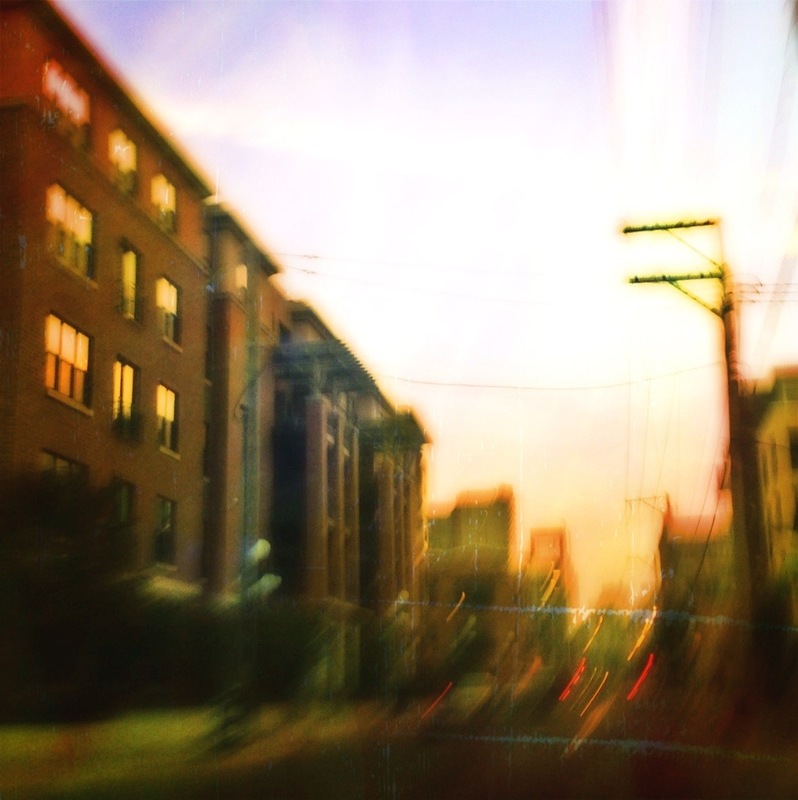 This entry was posted in Photography and tagged Photo 365, Saint Paul. Bookmark the permalink.